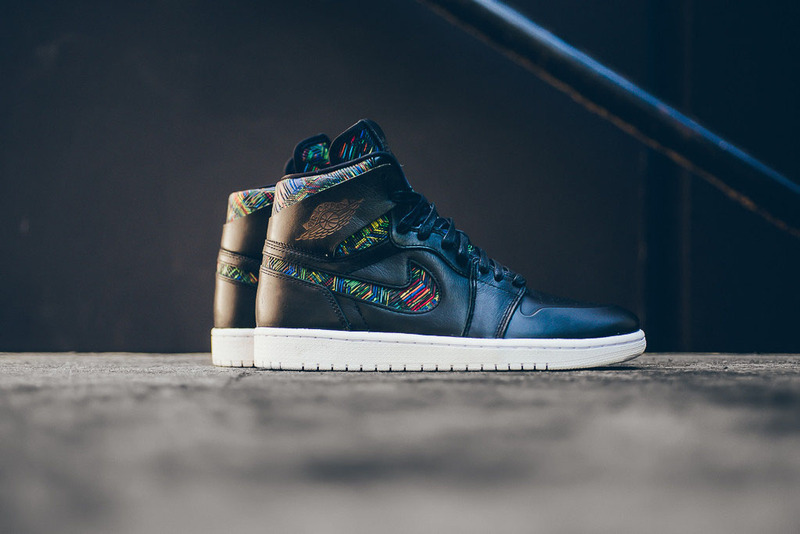 The Air Jordan 1 will be part of Jordan Brand's "Black History Month" collection this year, with not one but two of the sneakers donning prints celebrating the theme. 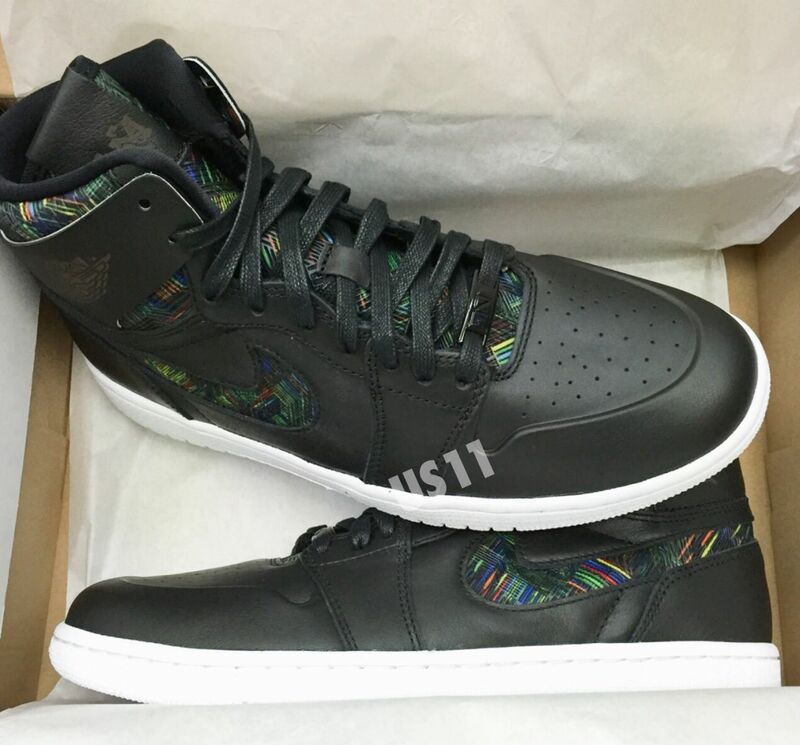 The more premium of the two will be the Jordan 1 "BHM" here, which is of the Retro High Nouveau persuasion. 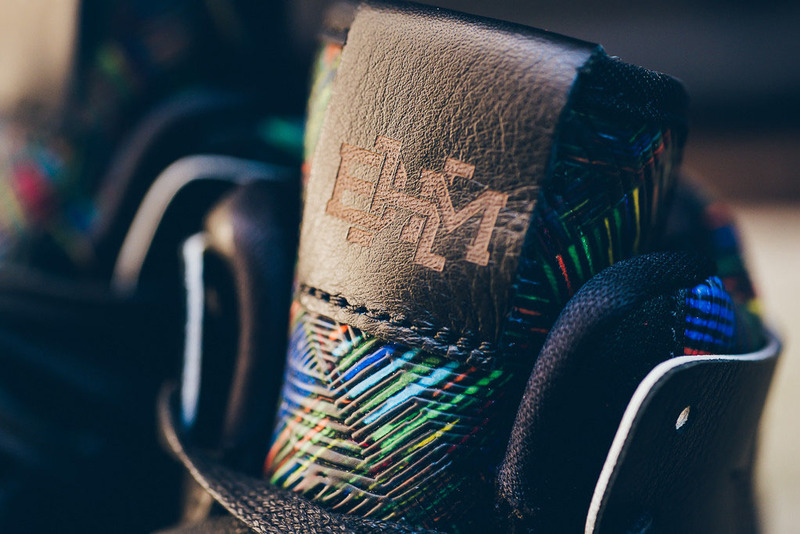 The theme means there's no "Nike Air" on the tongue (It's got BHM logos instead) but there's also no Jumpman on the back, so these shouldn't anger purists too much. 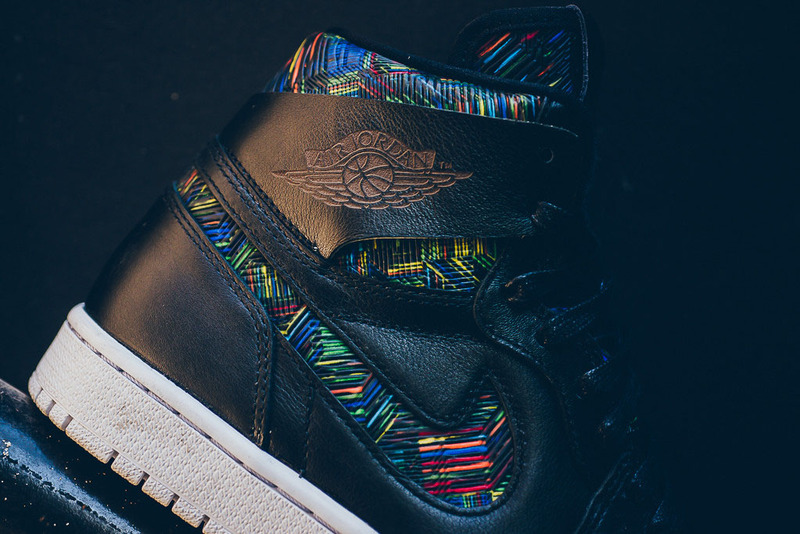 The Jordan release date on this pair is Jan. 16, 2016. 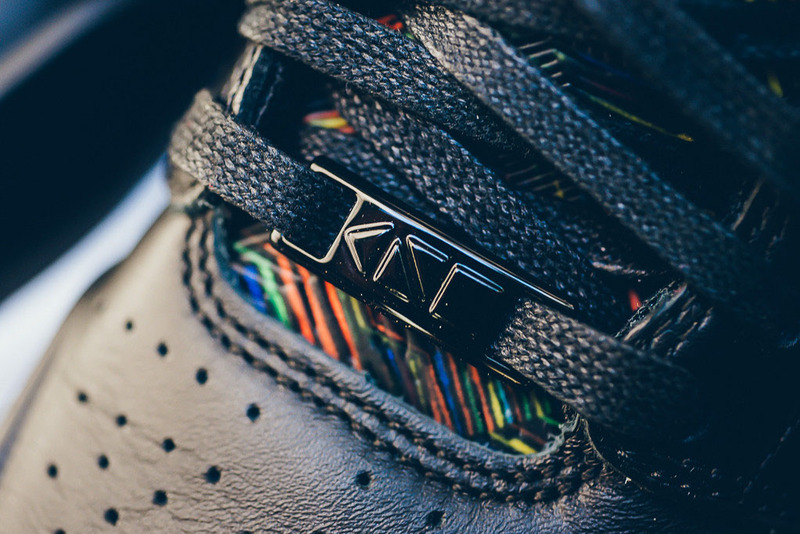 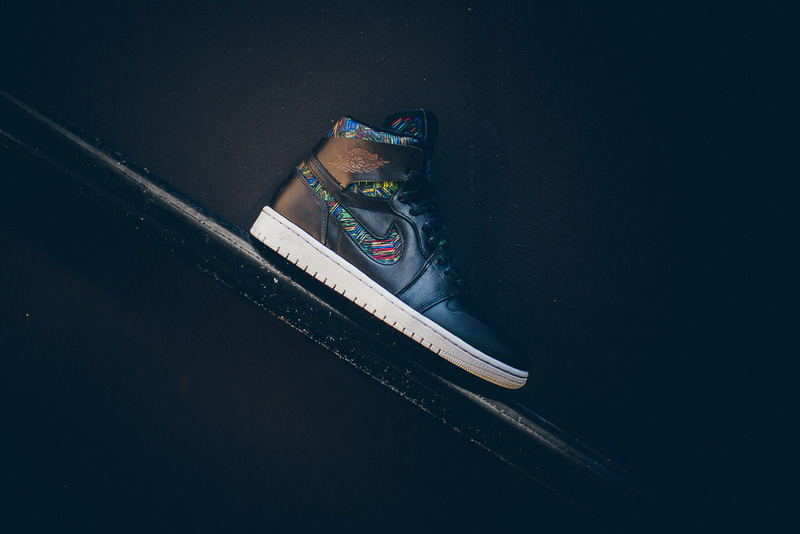 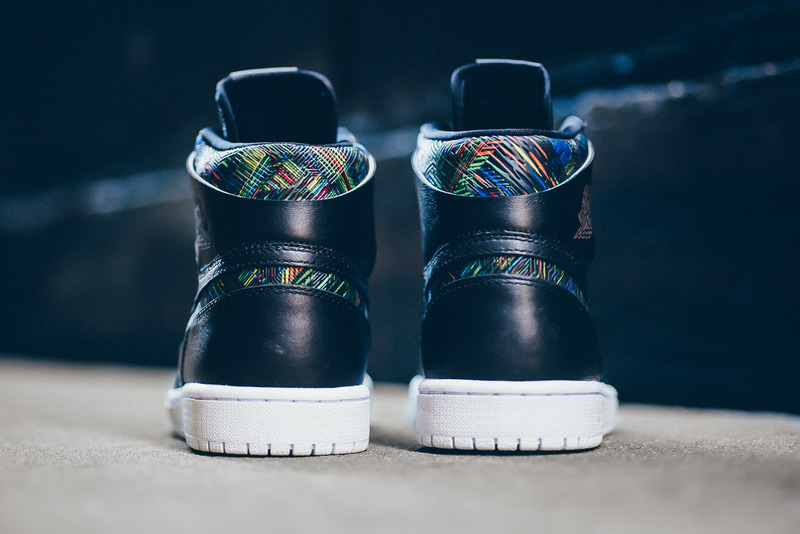 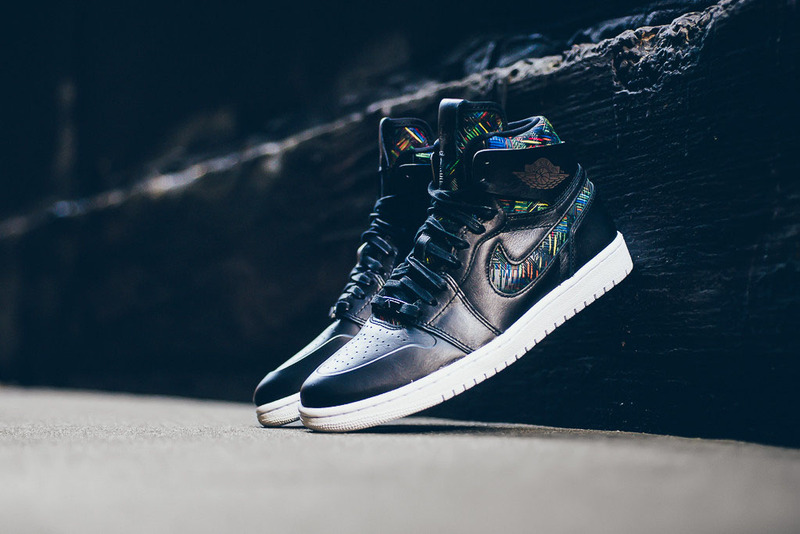 Air Jordan 1 Retro High Nouveau "BHM"
UPDATE 1/10: New images of the "BHM" Air Jordan 1 Nouveau via Sneaker Politics.